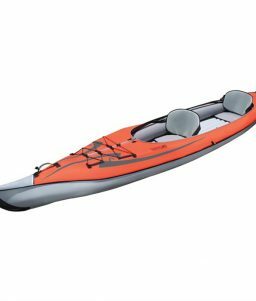 The AdvanceFrame Convertible Kayak can be used in solo or tandem with open- or closed-deck configurations. SKU: LM-787550 Categories: Recreational Safety Products, Water Recreation, Inflatable Kayaks Tags: advanced elements kayak, advancedframe kayak, closed deck kayak, convertible cayak, inflatable kayak, open deck kayak, tandem kayak Brands: Advanced Elements. 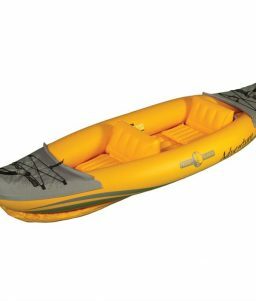 Go kayaking by yourself or bring a friend. 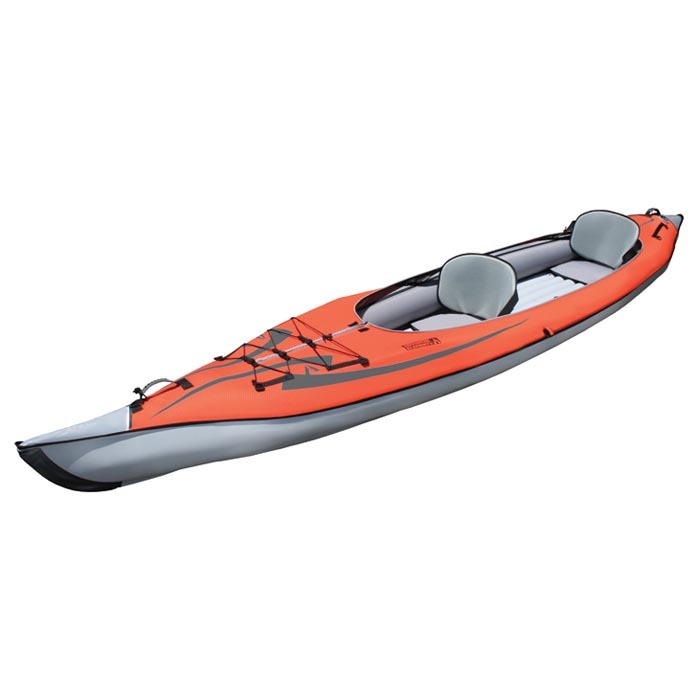 Advanced Elements’ AdvanceFrame Convertible Kayak allows you to use the same kayak to go solo or to do tandem kayaking. 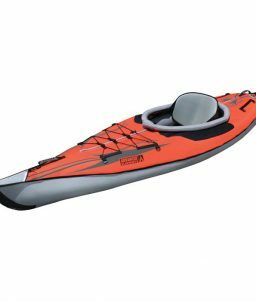 This convertible kayak is 15 feet long, and gives you lots of options. 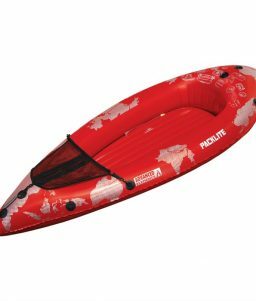 You can use it with the open deck design for quickly and conveniently entering and exiting the kayak. 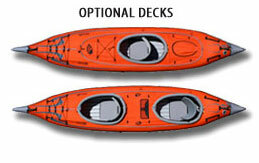 Or, you can purchase either of the optional single or double decks (sold separately) that allow you to convert this kayak into a one-person closed deck or two-person closed deck configuration. Converting from open to closed deck can be done in seconds. 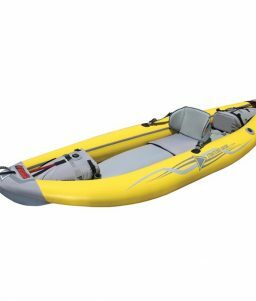 The design of this kayak combines Advanced Elements’ rigid bow and stern rib-frame design with the versatility of tandem or solo seating positions and interchangeable decks. 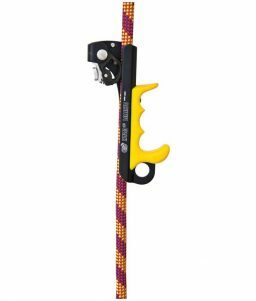 Double Deck: has d-rings and a mesh pocket for enhanced gear stowage.